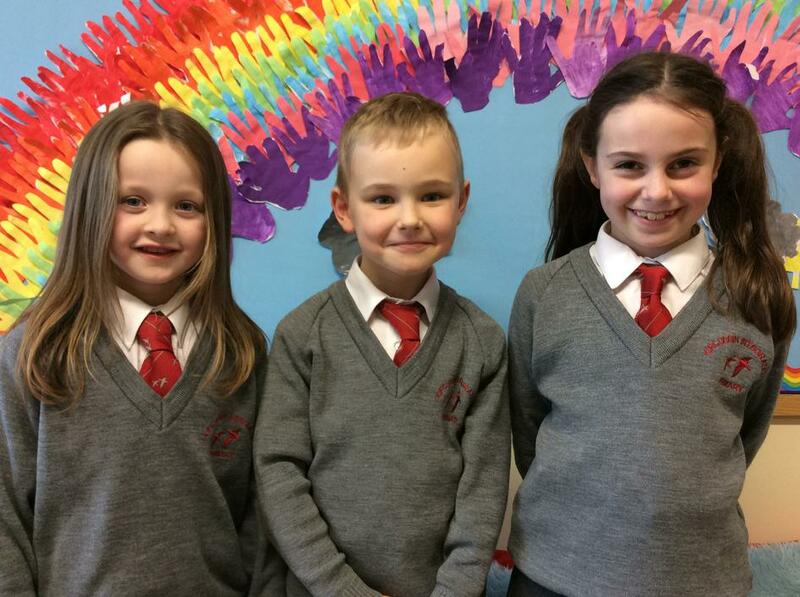 Pupils from Primary 3 and 7, along with Mrs McManus, Mrs Smyth and Mrs Downes, have been working hard this term in preparation for their First Confession (Primary 3) and Confirmation (Primary 7). On 29th February pupils from Primary 3 made their First Confession and on 15th March Primary 7 pupils completed their Confirmation. Both services were shared with family and friends at Nunsquarter. 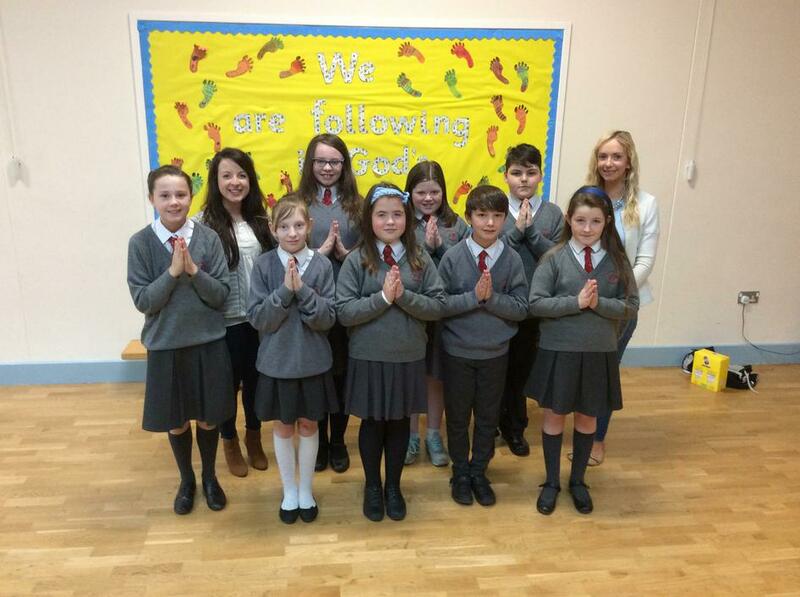 Congratulations to all our pupils who completed their sacraments this year.